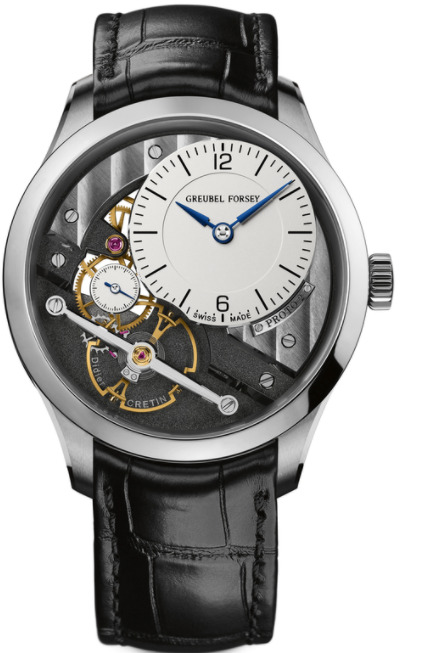 Based in La Chaux-de-Fonds, Switzerland and launched in 2004, Greubel Forsey has already made a name for itself thanks to its founders, Robert Greubel and Stephen Forsey who met while working together at Renaud & Papi in 1992. 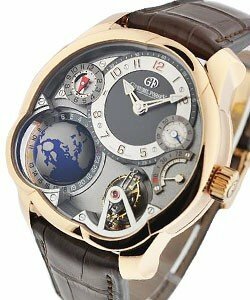 Known for their incredibly complicated luxury timepieces, Greubel Forsey is responsible for the invention of watches with two and four tourbillon mechanisms in the same watch case. 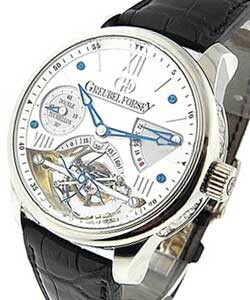 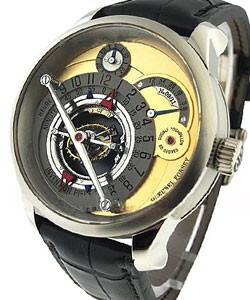 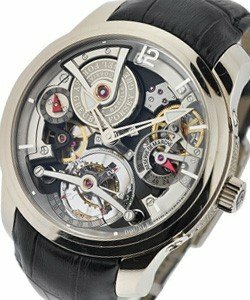 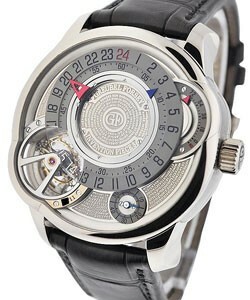 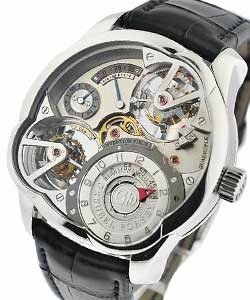 It was with their Double Tourbillon 30° that Greubel Forsey launched at Baseworld 2004.